Looking to move to Portland and need a job? PDX Pipeline lists many Portland-metro jobs every week including tech, design, advertising, service industry, office, temp jobs, and more! Employers: Instructions to post your job here! 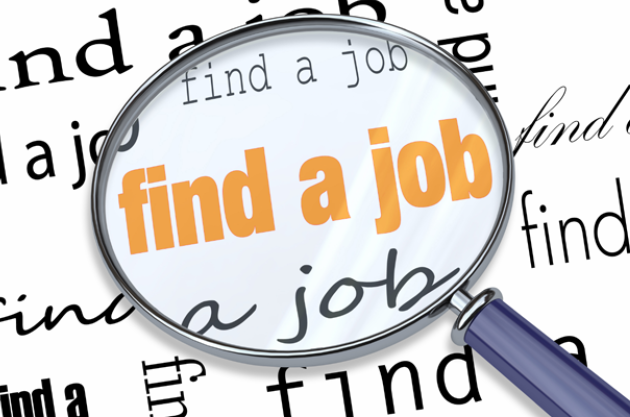 Jobs Newsletter: Sign up here to receive weekly jobs newsletter. 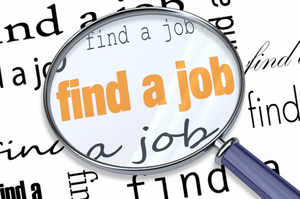 App: Get job listings on our app here. Seattle: Seattle Pipeline’s Job Board.